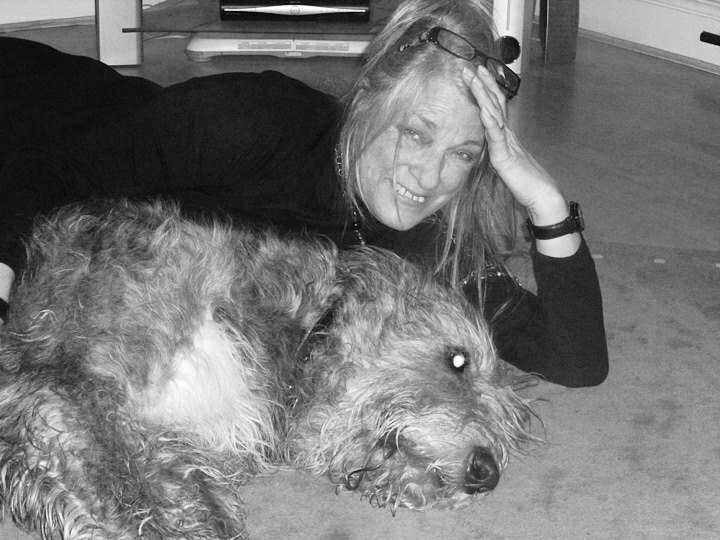 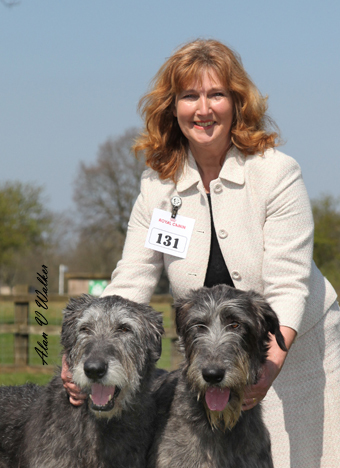 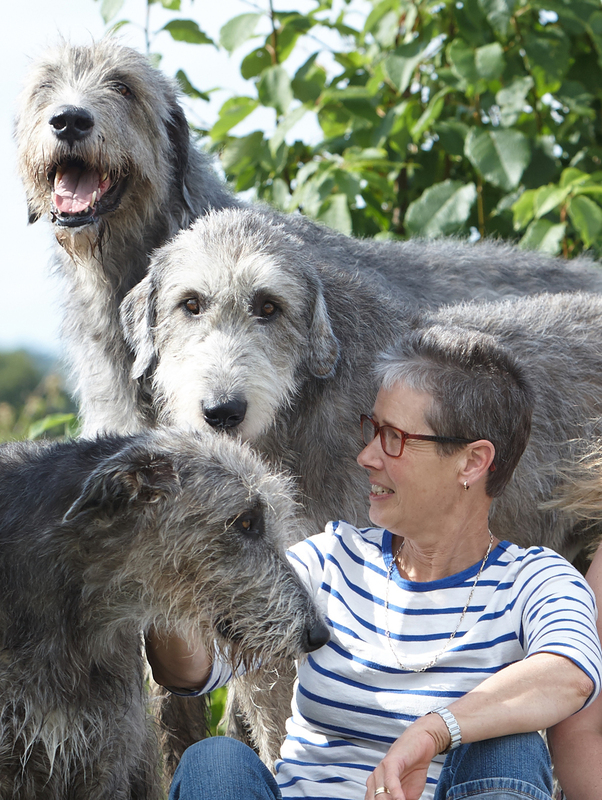 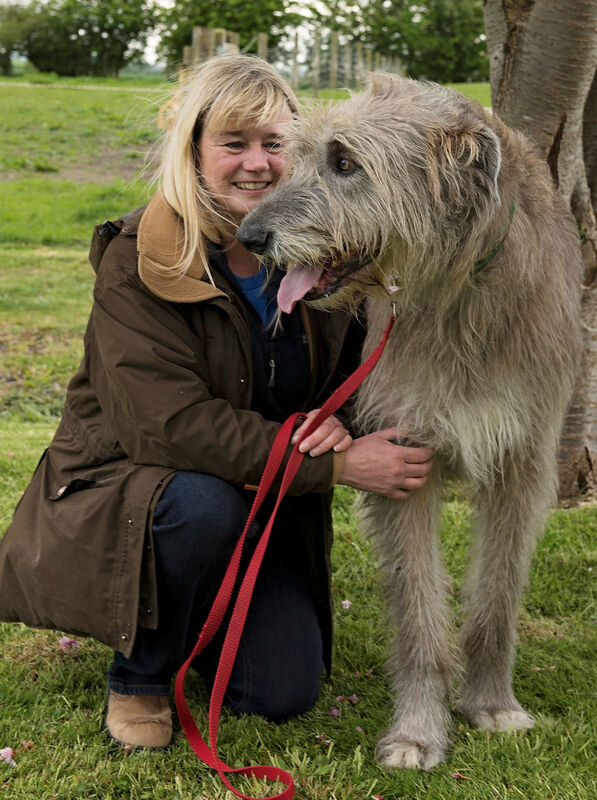 Irish Wolfhounds, offering advice and support for their owners. 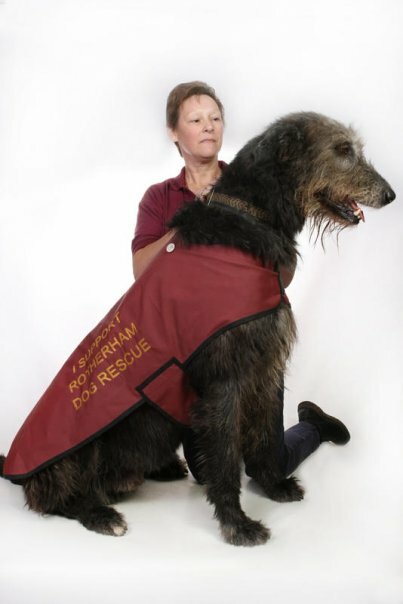 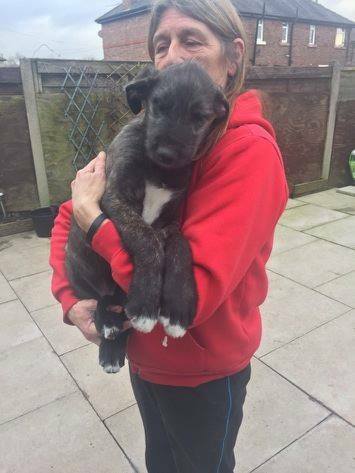 If your Wolfhound is in need of help, please click HERE and you will be put in touch with one of our regional co-ordinators. 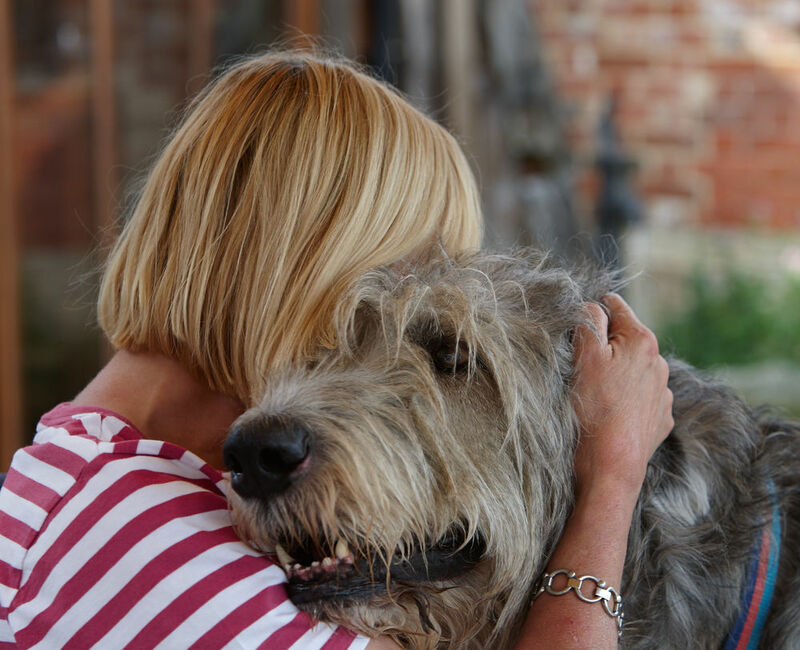 We currently have Helping PAWS in the following regions and our list of volunteers is growing. 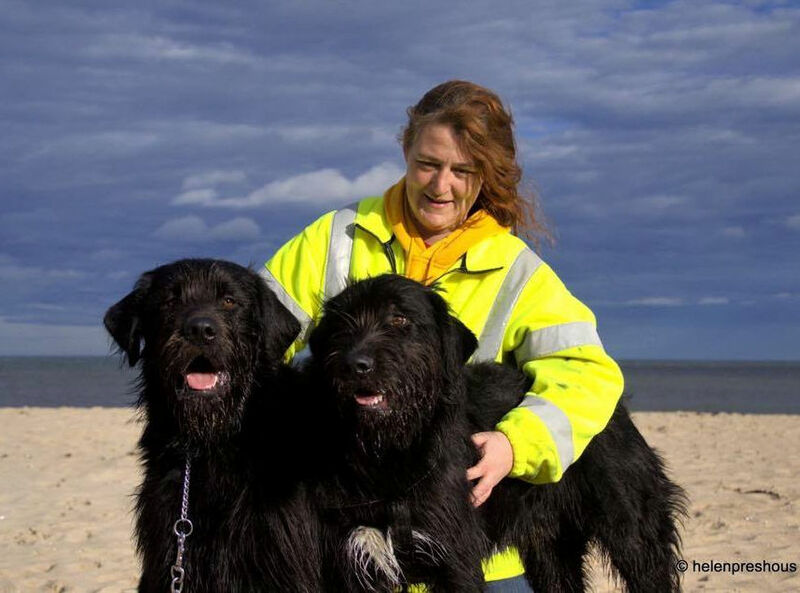 Please click on the regions' titles to see the individual profiles of the Helping PAWS in each area.